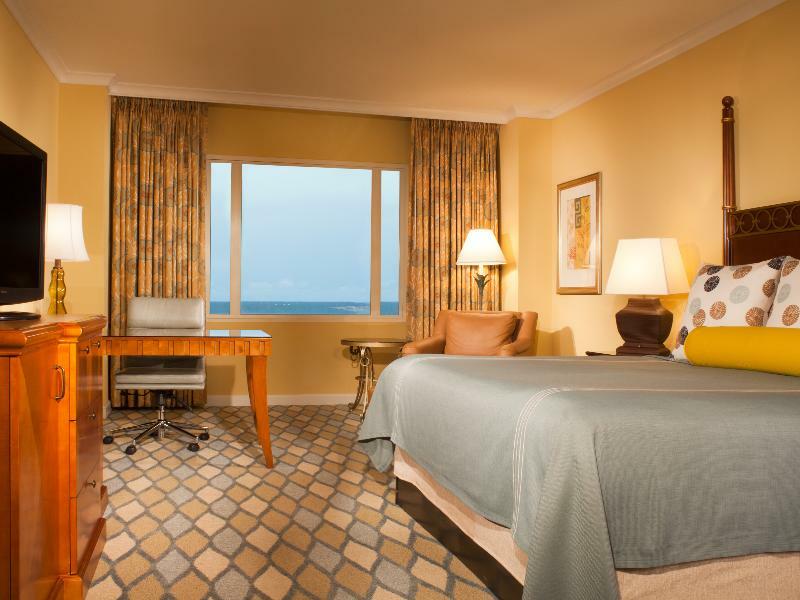 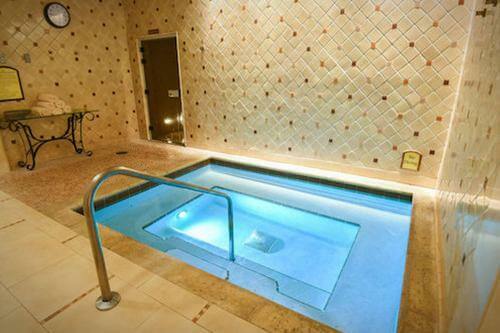 Stay in a spacious room or villa with plenty of amenities for the whole family. 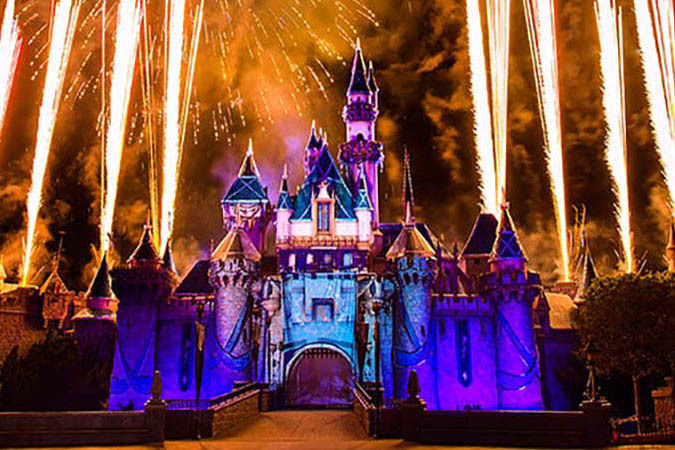 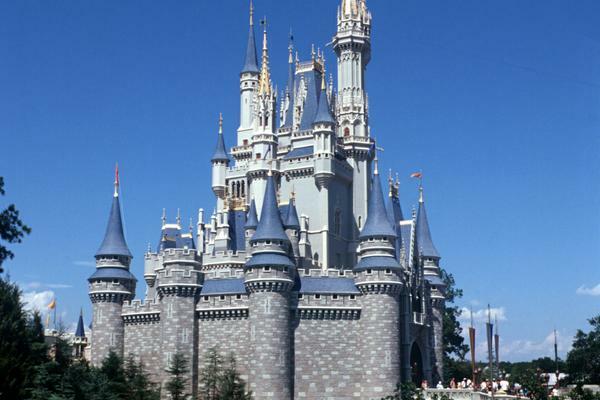 Take advantage of the complimentary shuttle to Walt Disney World! 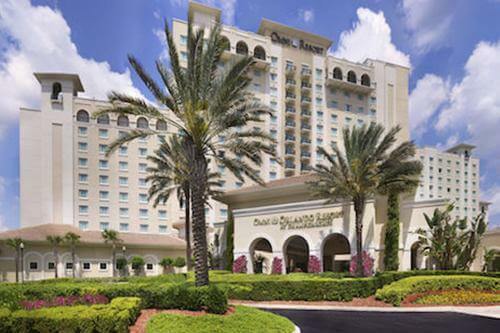 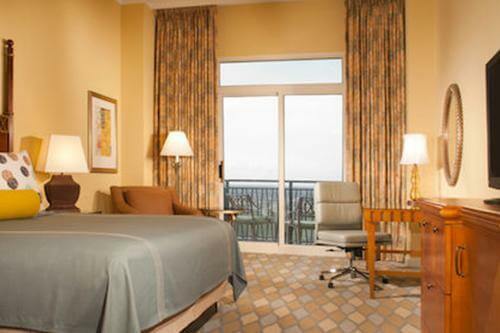 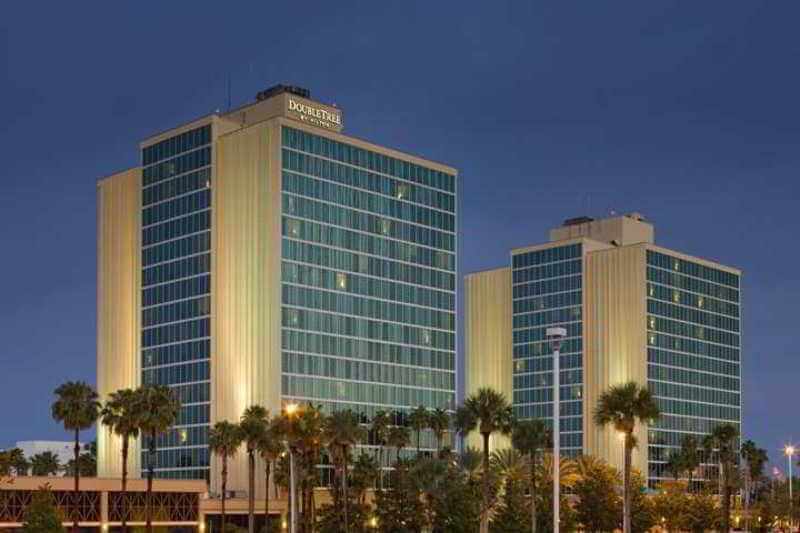 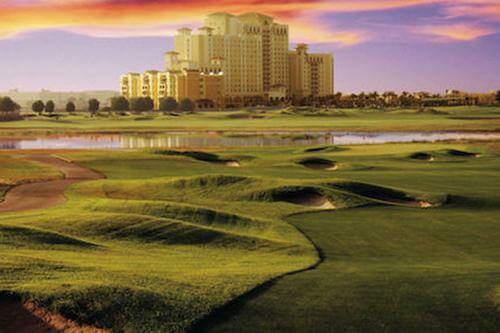 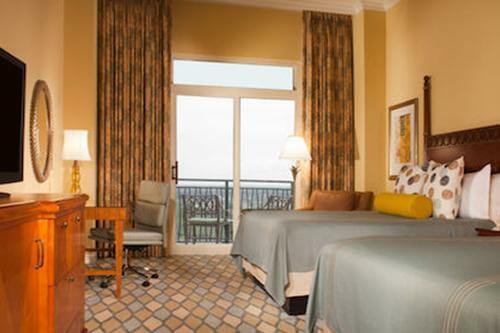 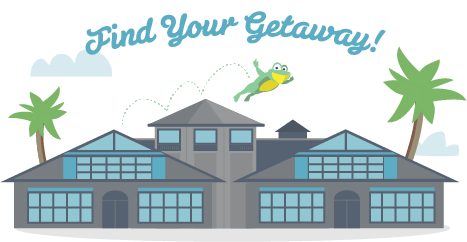 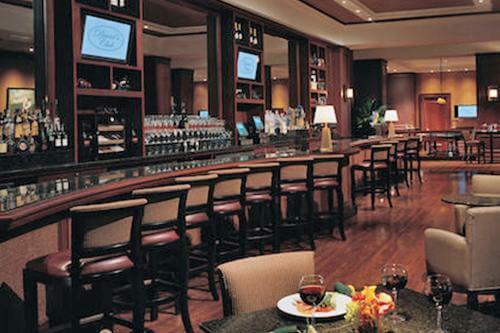 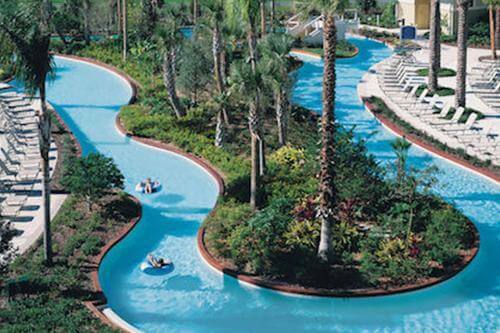 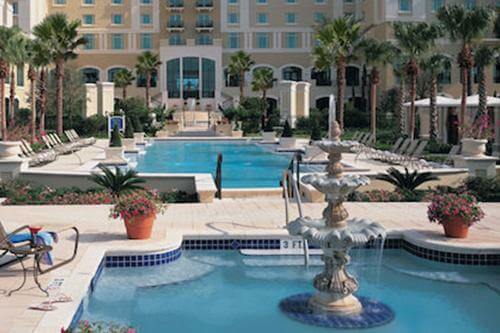 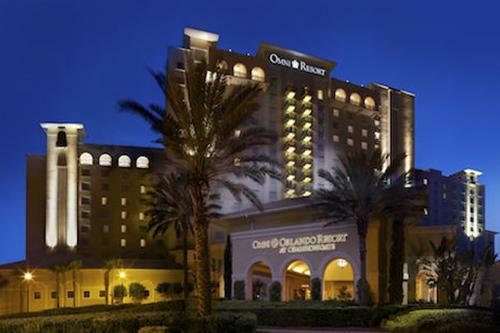 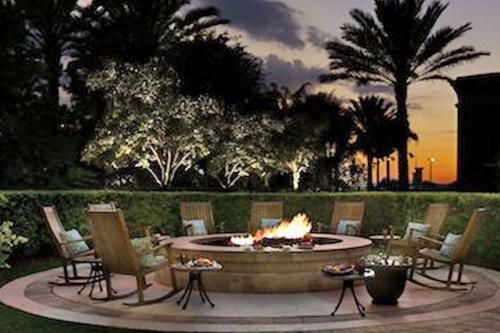 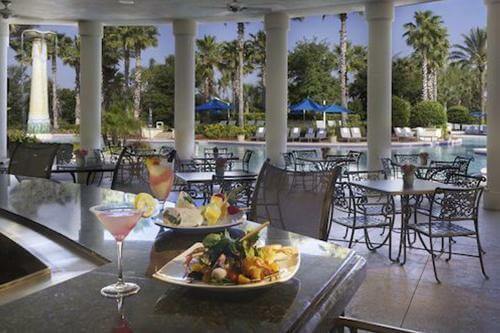 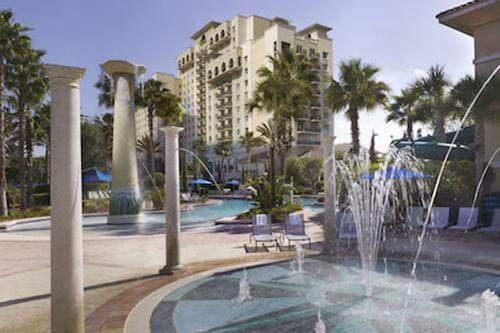 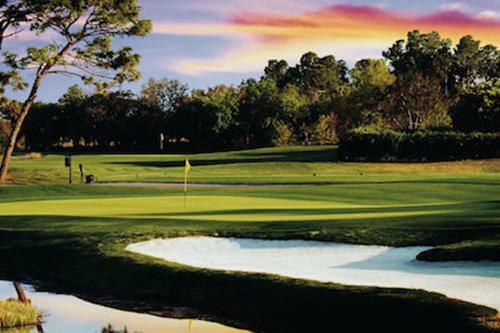 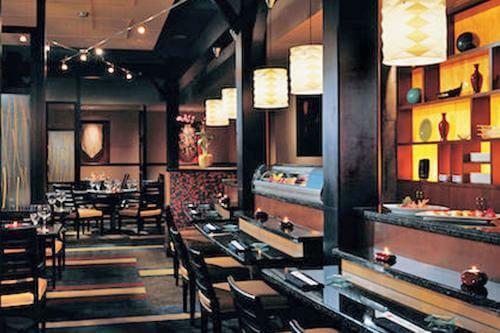 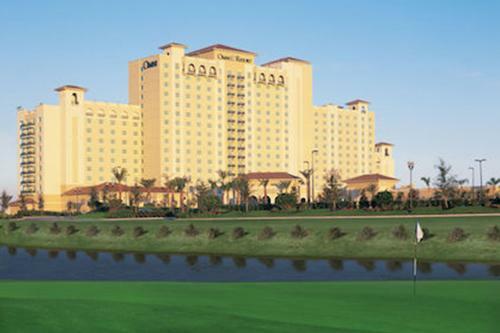 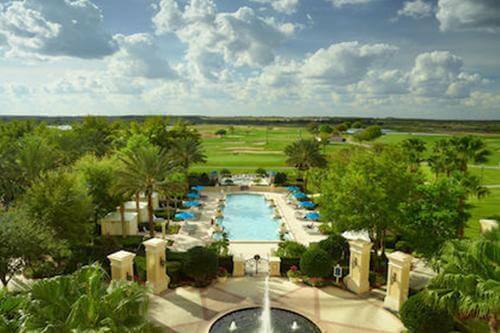 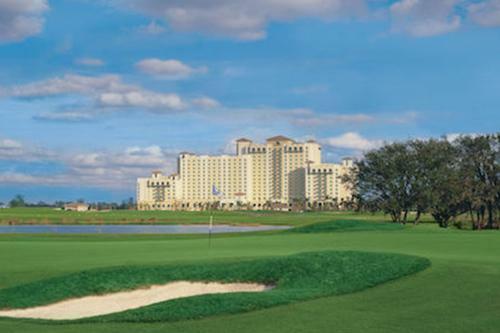 The Omni Orlando Resort at ChampionsGate is conveniently located near Walt Disney World® Resort and even provides a free shuttle to the Disney Parks. 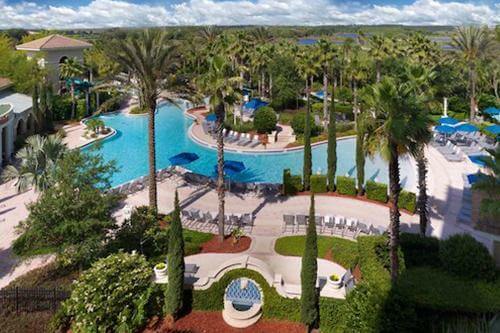 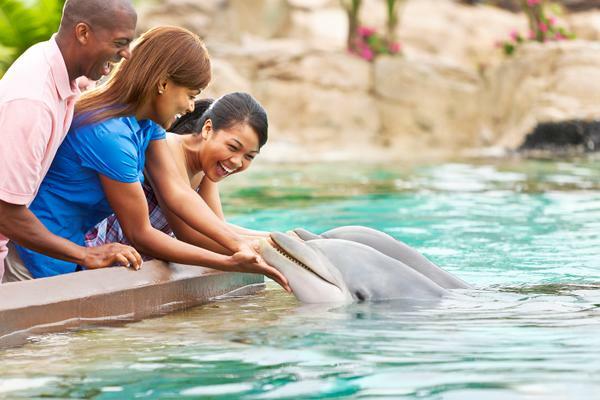 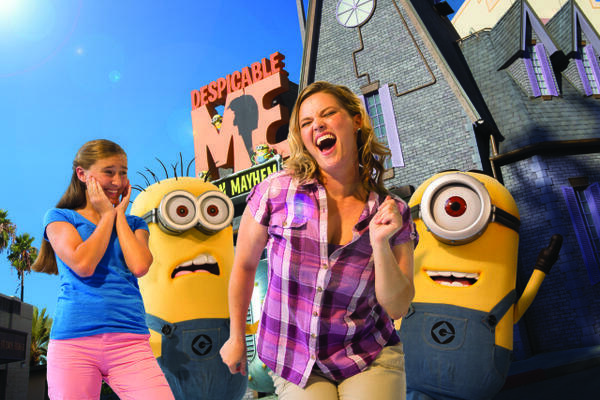 There are several other attractions close to the resort, such as the shopping center at Millenia, Belz Factory Outlet Mall, Walt Disney World® Resort as well as the town of Celebration. 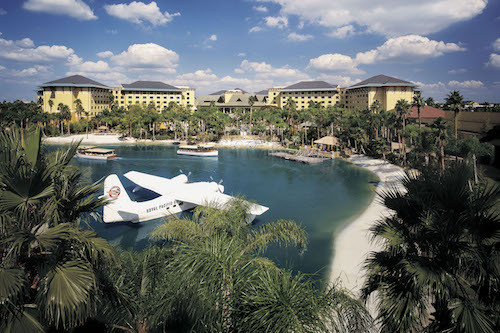 With guest rooms and villas, this is a great resort for big families! 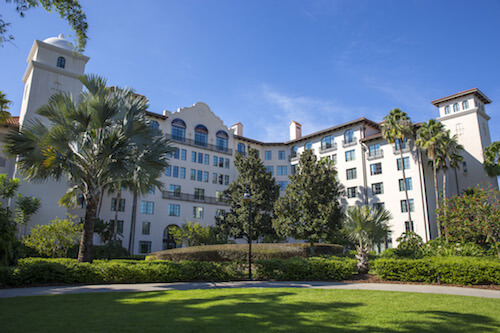 Pets allowed - Only on the second floor of the main resort building. 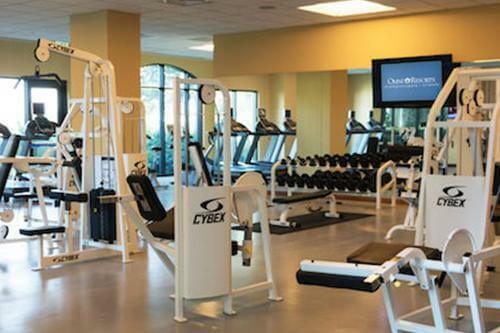 Pets must be under 50 lbs. 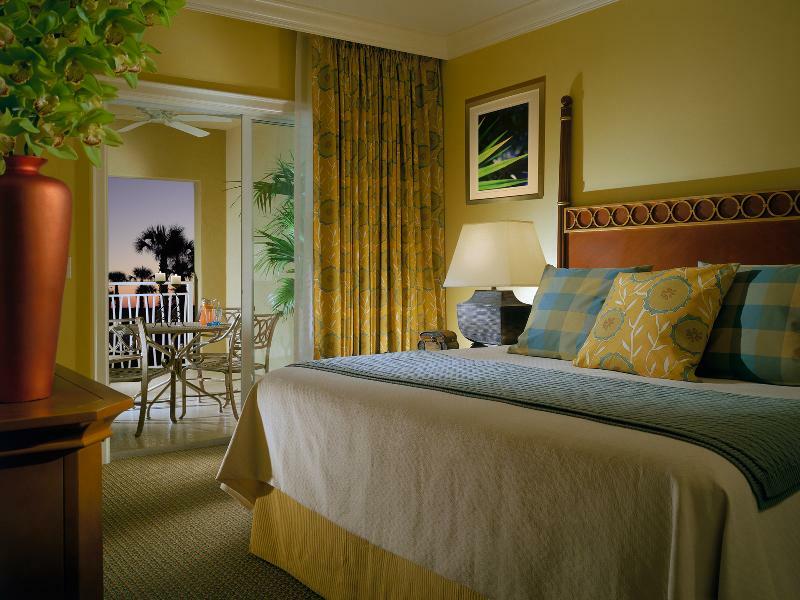 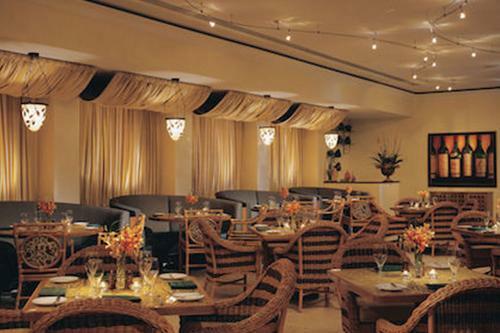 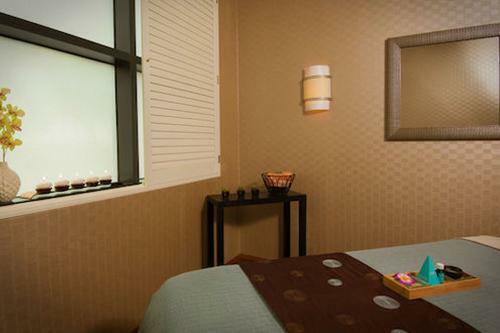 Each room with a pet will be charged a non-refundable cleaning fee of $175 per stay. 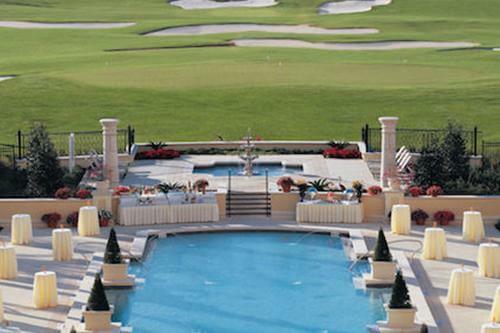 Pets are not permitted in the villas.